In one of the previous post, we saw how to setup Cognito Identity Pool for unauthenticated or authenticated access to AWS resources like S3. Cognito identity pool is used to federate users into AWS so that they can call AWS services. In this post, we are going to see what is the difference between Cognito user pool and identity pool. A user pool is a user directory in Amazon Cognito. With a user pool, your users can sign in to your web or mobile app through Amazon Cognito. Your users can also sign in through social identity providers like Facebook or Amazon, and through SAML identity providers. 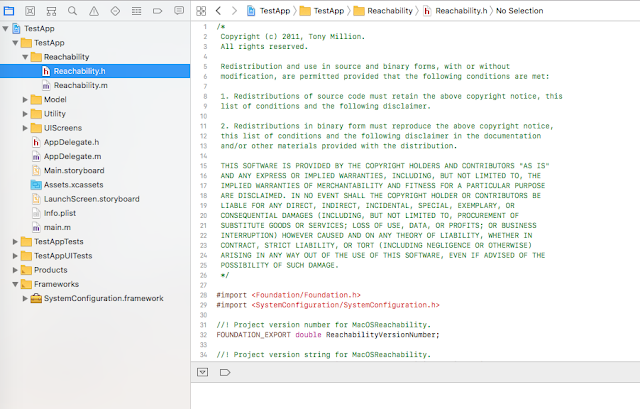 Whether your users sign-in directly or through a third party, all members of the user pool have a directory profile that you can access through an SDK. Social sign-in with Facebook, Google, and Login with Amazon, as well as sign-in with SAML identity providers from your user pool. After successfully authenticating a user, Amazon Cognito issues JSON web tokens (JWT) that you can use to secure and authorize access to your own APIs, or exchange for AWS credentials. 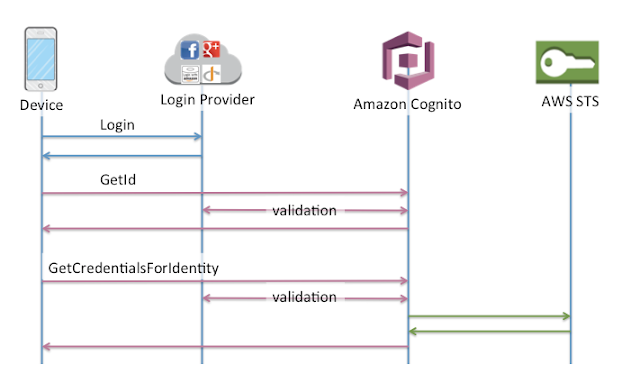 Amazon Cognito identity pools (federated identities) enable you to create unique identities for your users and federate them with identity providers. With an identity pool, you can obtain temporary, limited-privilege AWS credentials to access other AWS services. Above definitions can be very confusing, so let me simplify them for you. Cognito user pool is nothing but your user management system backed by its own user directory. If you are building a new app or a website and you want to add authentication mechanism to sign in or sign up for your users you should use Cognito user pool. You can choose to have users sign in with an email address, phone number, username or preferred username plus their password. You can also use social identity providers for authentication and signing in or up for your app or website. Everything is under Cognito user pool umbrella. You can use their SDK provided to do this. Cognito user pool helps you maintain your user base details and their authentication. On successful authentication, it provides a JWT token that can be used to authenticate your custom server APIs as well. So to summarize if you want to build a user directory with sign-in / sign-up functionality Cognito user pool is the way to go and if you just want access to AWS services without worrying about maintaining user database of your own you can use Cognito identity pool. 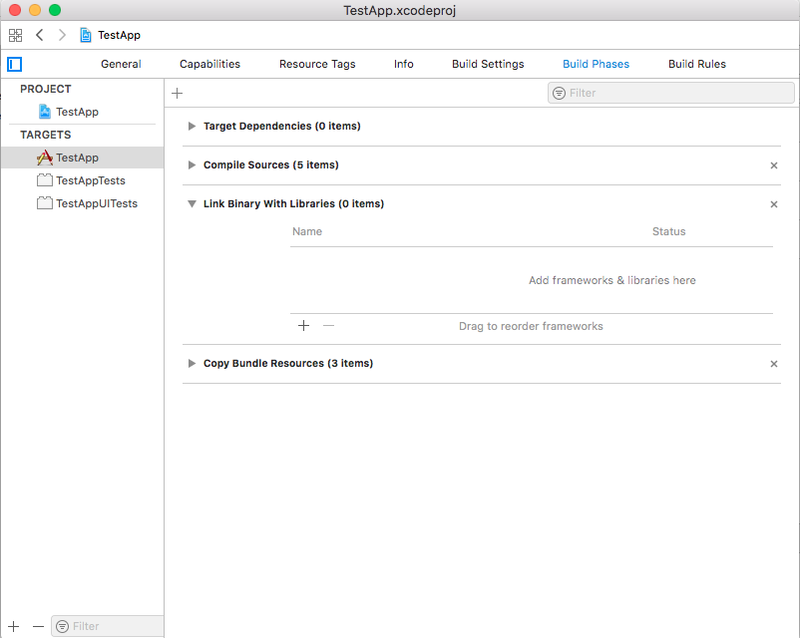 We will use above in configuration and implementation that follows. 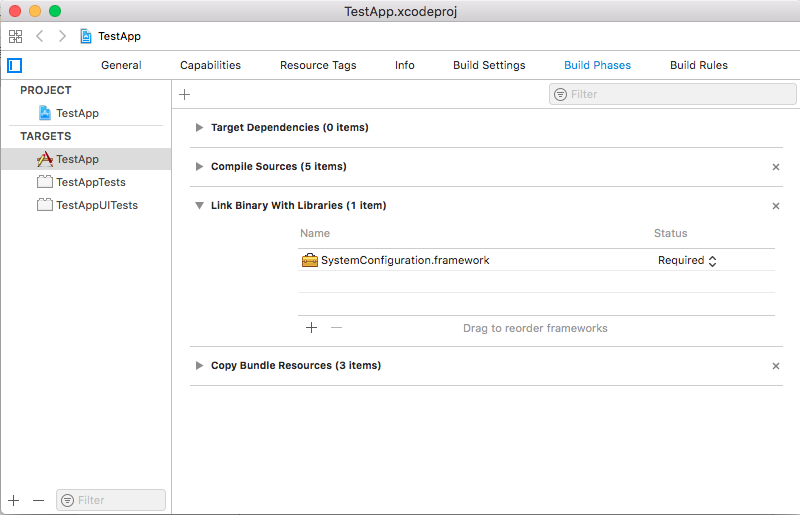 Once you have the dependencies installed we can now write Objective C code to upload a file to S3. //  Created by Aniket on 22/05/18. // The file uploaded successfully. Many time when you are creating application be it mobile or web you have to provide an authentication mechanism for users to sign in before they can use your apps or websites features. AWS Cognito service does the same thing. Amazon Cognito makes it easy for you to have users sign up and sign in to your apps, federate identities from social identity providers, secure access to AWS resources and synchronize data across multiple devices, platforms, and applications. With Cognito Your User Pools, you can easily and securely add sign-up and sign-in functionality to your mobile and web apps with a fully-managed service that scales to support hundreds of millions of users. 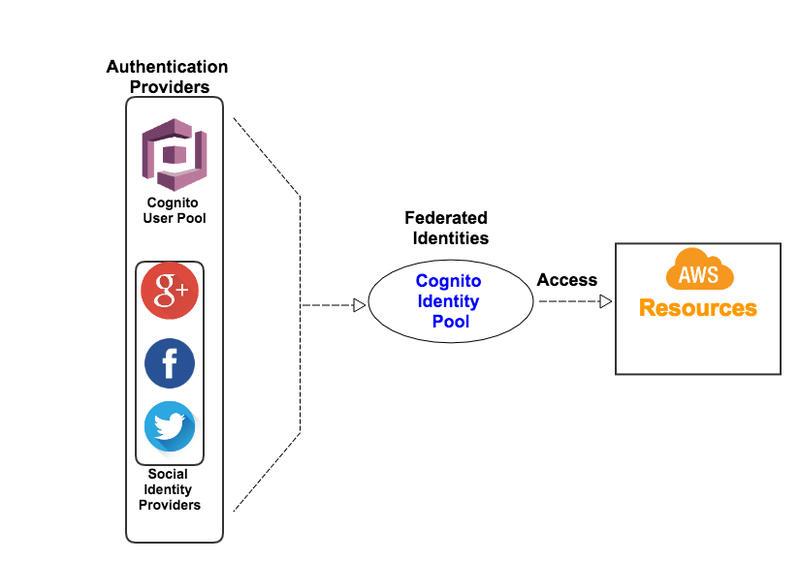 With Cognito Federated Identities, your users can sign-in through social identity providers such as Facebook and Twitter, or through your own identity solution, and you can control access to AWS resources from your app. 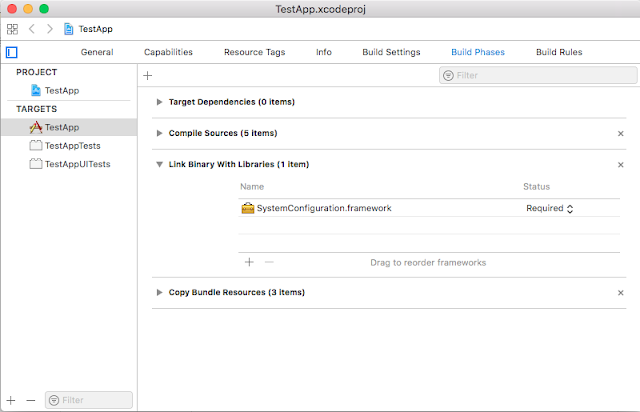 With Cognito Sync, your app can save user data, such as preferences and game state, and sync that data to make your users' experiences consistent across their devices and when they are disconnected. NOTE: AWS Cognito is a region-specific service so you have to select a region and make sure this service is available in that region. For this post, I am going to use us-east-1(N.Virginia). Also in this post, I am going to show how we can create a federated identity pool which can be used to authenticate and access AWS resources. Though I am going to limit this post to setting-up the identity pool and corresponding AWS changes we will see how we can use this to upload sample files to Amazon S3 bucket. Sign into AWS console and go to Cognito service. Now click on "Manage Federated Identities"
If you want unauthenticated users to use this pool for authenticating and accessing AWS resources select " Enable access to unauthenticated identities ". I am going to select this since finally, I want to use this pool to upload files to S3. NOTE: Amazon Cognito can support unauthenticated identities by providing a unique identifier and AWS credentials for users who do not authenticate with an identity provider. If your application allows customers to use the application without logging in, you can enable access to unauthenticated identities. Next screen you should see the roles that AWS will create for you. 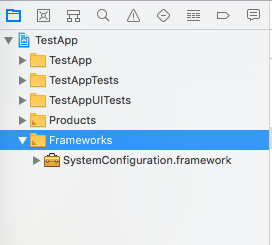 You can select "View details" to see the role details. NOTE1: Assigning a role to your application end users helps you restrict access to your AWS resources. Amazon Cognito integrates with Identity and Access Management (IAM) and lets you select specific roles for both your authenticated and unauthenticated identities. NOTE2: By default, Amazon Cognito creates a new role with limited permissions - end users only have access to Cognito Sync and Mobile Analytics. You can modify the roles if your application needs access to other AWS resources, such as S3 or DynamoDB. We will see how to attach additional permissions to this role later. Note down the Identity pool id and region . In my case identity pool id is "us-east-1:f847843f-0162-43c2-b73f-efdc7c69cce2" and region is us-east-1. We will need it in subsequent setup. The last part that is remaining now is to add additional permissions to our new role so that Cognito pool users can access other required AWS services - in this case since we need to upload files to S3 we just need S3 put access. NOTE: Make sure Cognito identity pool should be created in same region as S3 bucket. You have to replace <BUCKET_NAME> with your actual S3 bucket name. Always make IAM policies as stricter as possible. In this case, we are just giving put object permission on the desired S3 bucket only. At this point, your Cognito service is all set up for implementation. 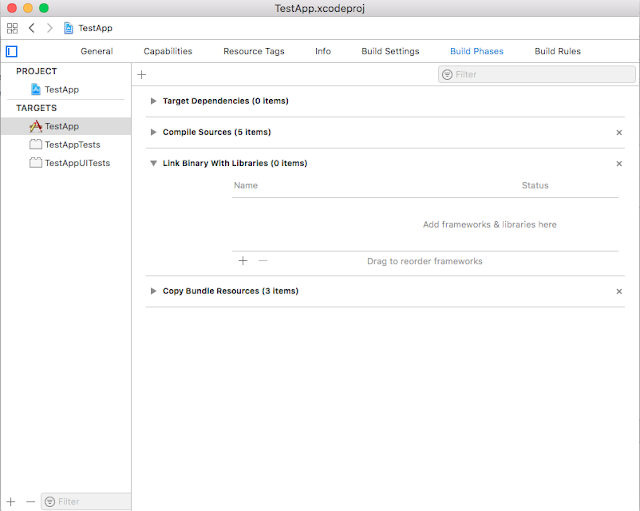 In the next post, we will see how we can use this to implement it in our mobile or web application. In many scenarios, we need the current time in milliseconds. In this post, we will see various methods to get the time in milliseconds since the UNIX epoch (January 1, 1970 00:00:00 UTC) in various programming languages. NOTE: timeIntervalSince1970 gives you the number of seconds whereas Newtonsoft.Json library (C#) gives it in milliseconds so you need multiple by 1000.0 to get milliseconds. 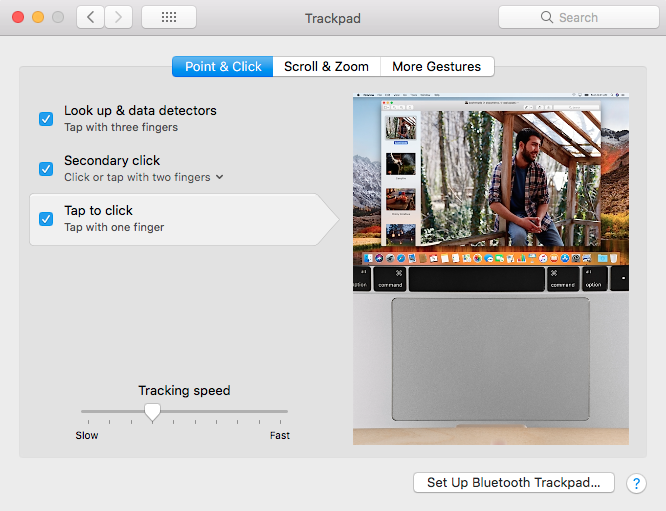 If you are a Mac user then you must be familiar with the peculiar trackpad gestures and usage Mac offers. Personally, I feel touch to click is a much better option then physically pressing the trackpad. In this post, I will show you how to do the same. 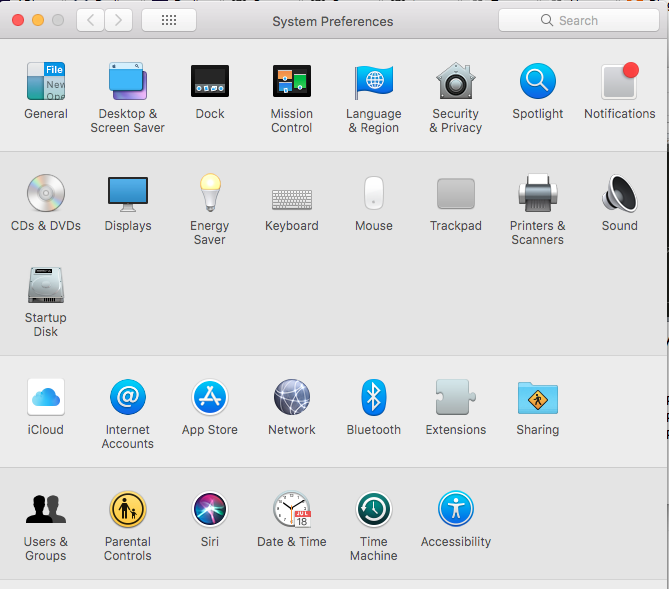 I am using MacBook Pro running Sierra (10.13.4). Go to "Preferences" and select "Trackpad"
Under "Point and Click" select "Tap to Click"
Notice how "Click with two fingers" is also changed to "Click or tab with two finders" for secondary click. You can use this checkbox to enable or disable "Tap to click"
You can do the same above setting with the command line. Execute following commands in your Terminal. NOTE: You will need to reboot your system for changes to take effect. Again reboot your machine to take effect.